Women aren’t easily defined. We’re strong and fragile. Bold, yet reserved. Compassionate and fierce. We lead and follow; are fearful, but trusting. We’re complex, but crave simplicity. We dream of adventure, yet long to be anchored. We don’t fit into one neat little box, because we weren’t made to. 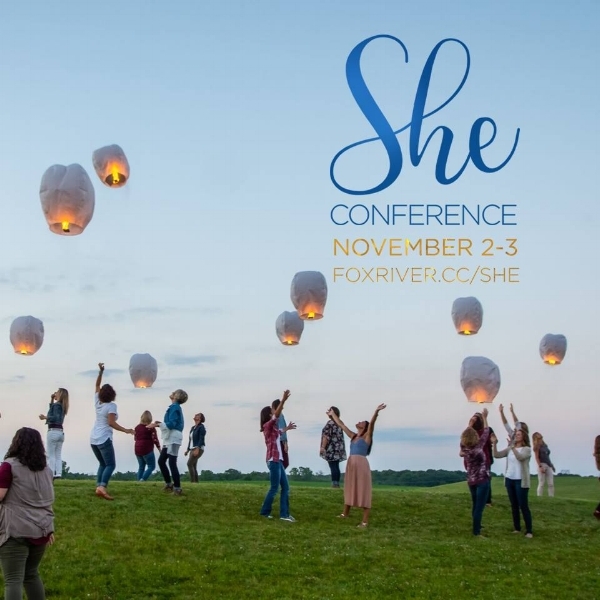 At She, you’re accepted without judgment for who you are, where you are. Join women of all ages as we come together to see each other and ourselves more clearly through the eyes of the God who created us.